America's most famous DEA federal agent - the man who brought down El Chapo and the real life Hank from Breaking Bad. 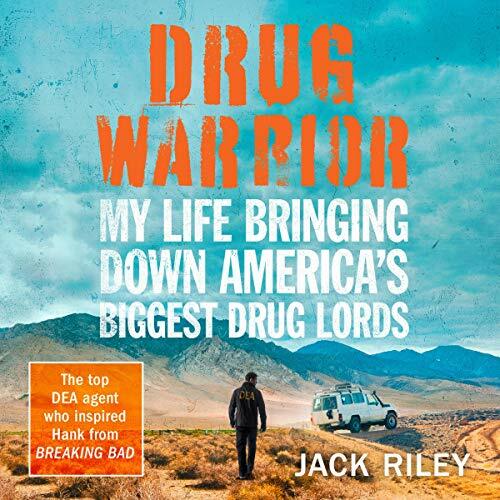 Drug Warrior is a thrilling journey into a life spent at the heart of America's drug wars, including the opioids crisis now ravaging its heartland, and a unique insight into the DEA's operation to finally bring its long-time nemesis to justice. it's a broadly interesting story but fairly repetitive. "I'm right, that guy was wrong and a jerk"